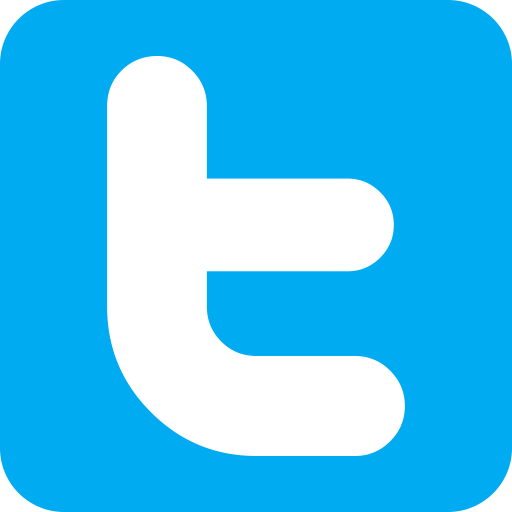 Online casino games and platform supplier Relax Gaming has been quite busy as of late creating new and exciting online slot gaming content. 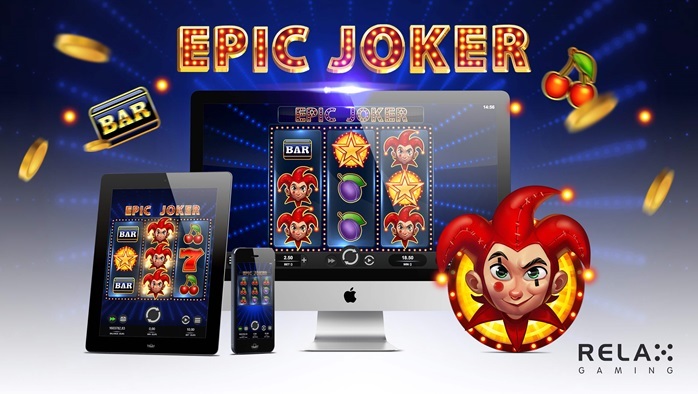 The supplier recently announced their latest title in a line of video slot games, Epic Joker. Featuring a colorful joker, players can easily earn re-spins, with special features found on the reels. Epic Joker includes several unique features that players are sure to enjoy. Take the Super Mode Spins for example. This feature is triggered with a full-screen takeover, providing five re-spins with players having the ability to hit Joker Re-spins. Once the Joker round is activated, players will be looking for stacked Jokers, hopefully earning a jackpot prize of 500x the wager! Epic Joker joins the recently released Zombie Circus, as part of the interesting portfolio offered by Relax Gaming. Zombie Circus was launched just a few days ago, providing players with access to a fun circus theme with a zombie twist! The slot game includes bonus symbols that trigger the Zombie Wave feature, offering players as many as 15 extra spins!